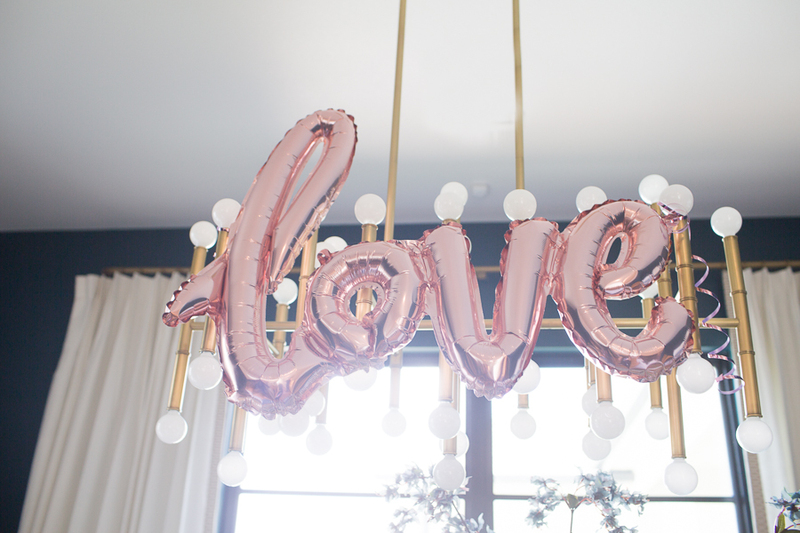 This past weekend we hosted a bridal shower and we had so many messages and questions about it that I thought I would share a blog post on Beautiful Fall Bridal Shower Ideas! 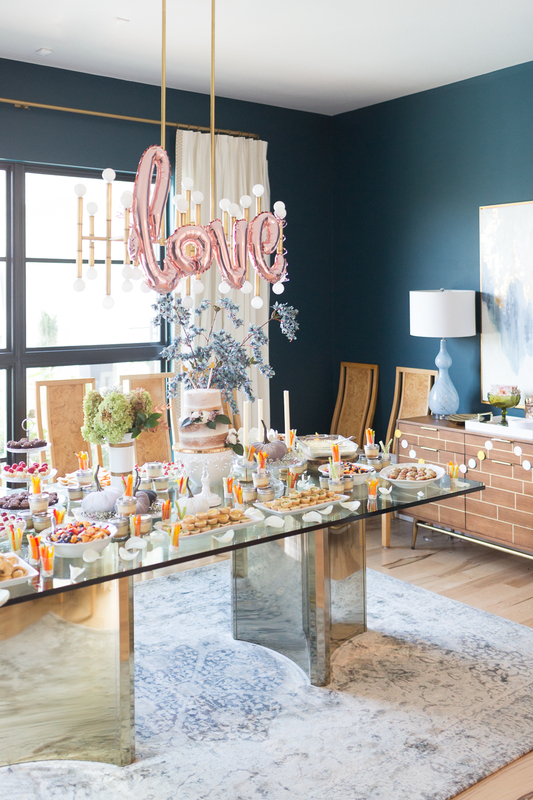 First of all, I could have in no way done this shower without the amazing hostesses who all contributed to making this bridal shower for Megan so extraordinarily amazing. 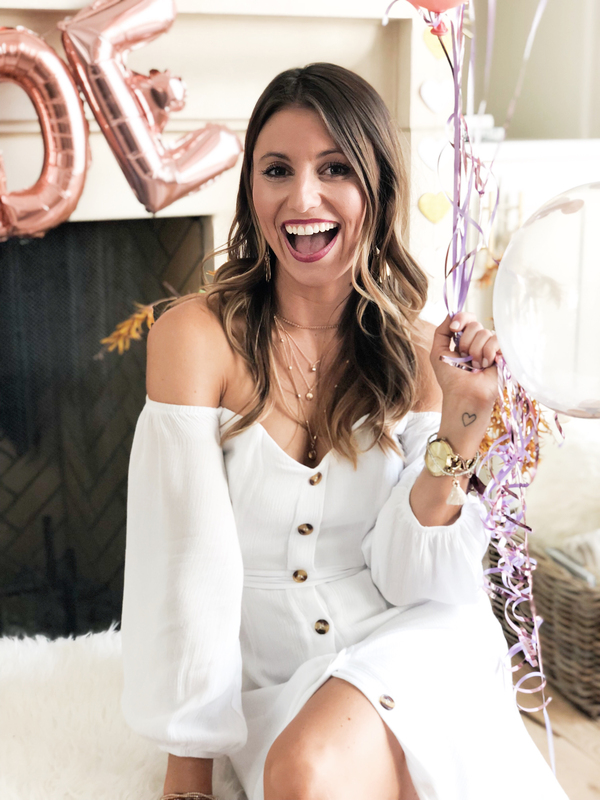 Oh, and speaking of Megan….before I start this blog post I have to write a little story about this beautiful lady whom I am so blessed to call my friend. You see, Megan came into our lives at a time when we were in dire need of a babysitter. 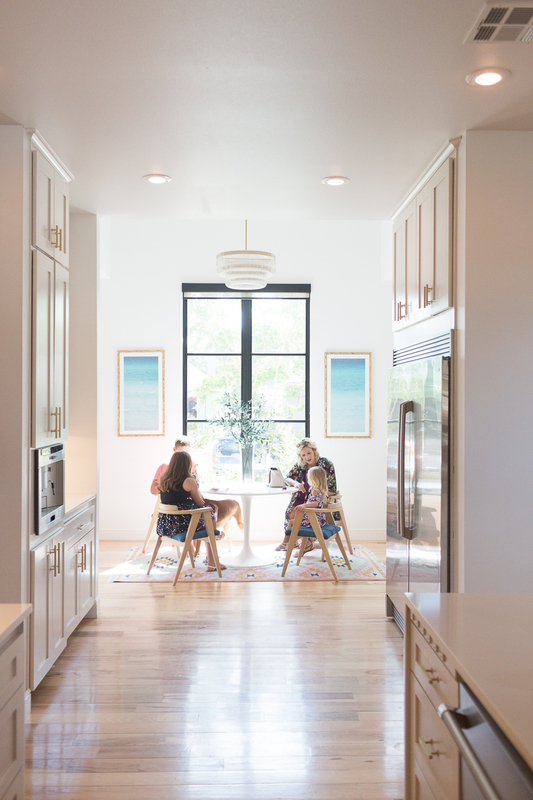 We were invited to a party — a white trash bash to be exact — and had no sitter. Well, my friend was not about to let me cancel on coming to the party so she informed me she was finding a sitter for me. I protested. I tried to cancel. And she wasn’t having it. Thank goodness, because when Megan Weston showed up on my doorstep that night, I instantly new she was going to be a part of not only my children’s lives but mine as well. Her gorgeous smile and beautiful, sweet spirit were infectious and clearly, she was extremely forgiving and non-judgemental since I was dressed in white trash gear (aka cutoffs, white shirt, and a leopard bra) and Mike Miller was wearing a mullet and Billy Bob teeth – YIKES, and she still gave us a second chance after that night. From that night on, Megan became our regular babysitter. She loved on my babies as they grew and for that, I will ever be thankful. She also became my friend along the way and someone I consider myself extremely blessed to know and do life with. 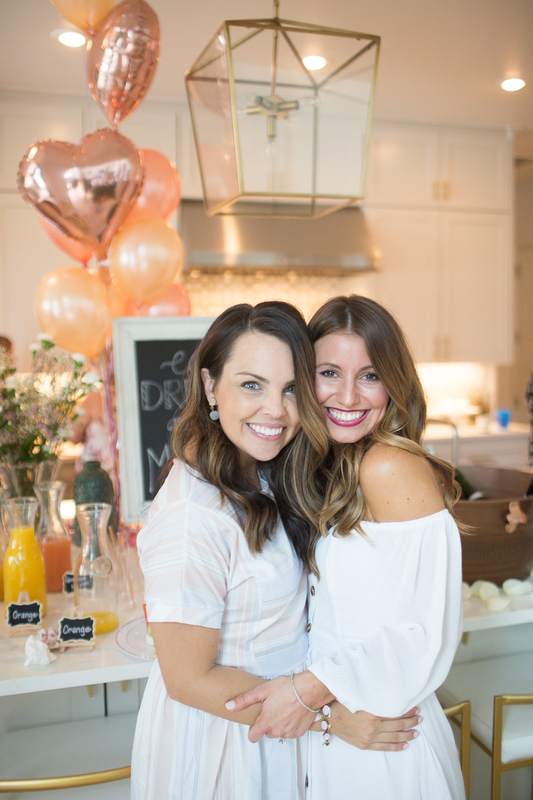 Megan, the Miller’s love you and can’t wait to celebrate you and Blake next month! You are going to make the most beautiful bride and we can’t wait to watch you walk down that aisle and say I do. Now let’s talk about party games! 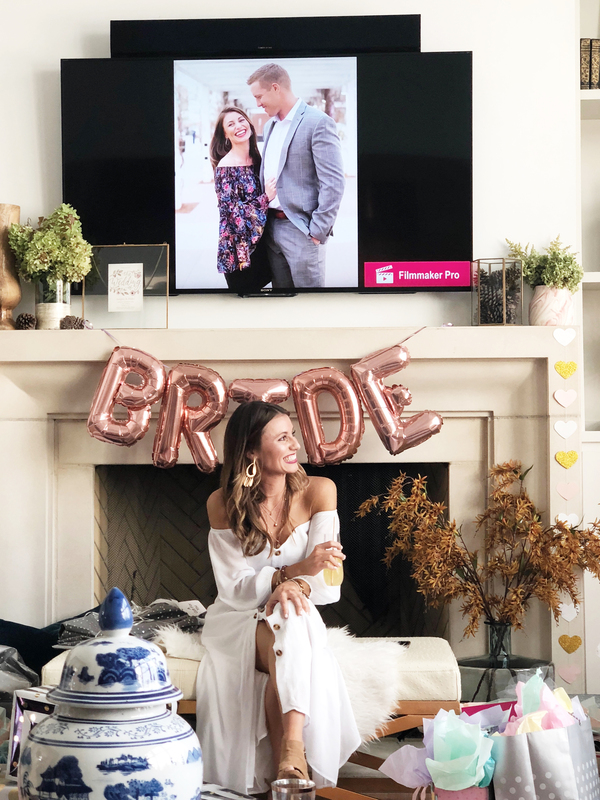 Megan’s sister in law, Ashley, came up with the game ideas and this Bridal Pictionary game was one of the best bridal shower games I’ve ever played. 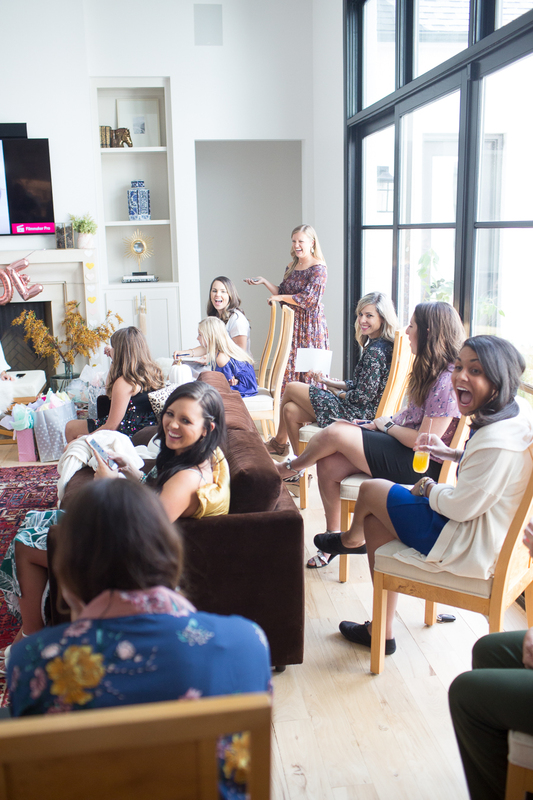 It’s so on trend and fun and is definitely one of my top recommendations on this list of Beautiful Fall Bridal Shower Ideas. 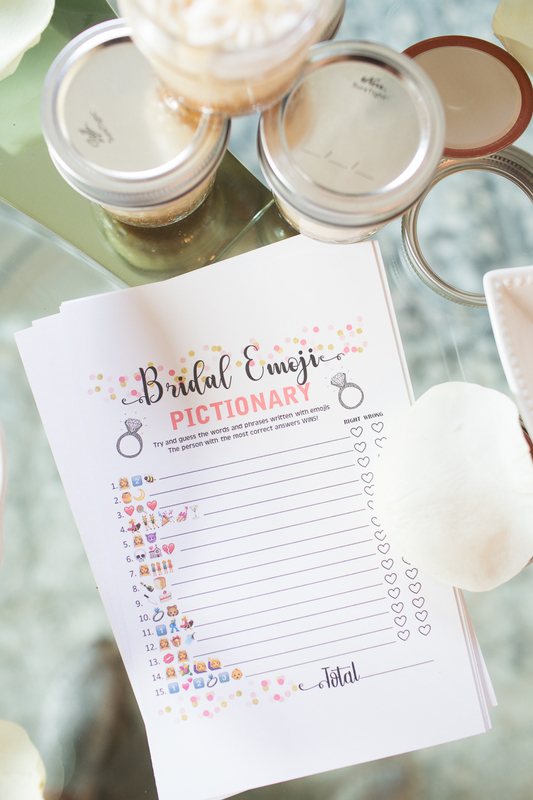 So basically Ashley created these Bridal Pictionary sheets and had them printed on card stock. Each person was given a card and had to come up with the phrases the emoticons spelled out. For example, #1 would be: BRIDE TO BE. And #2 would be HONEYMOON. But they keep getting trickier and trickier as they go on! Ashley had three $5 Starbucks gift cards to give to the winners. Proud momma moment: Emmy got every one of these right and was one of the winners of the gift cards. She was thrilled and to be honest, I was totally impressed. I couldn’t even get half of them right! You can download buy the Bridal Pictionary game download here. If Megan could only bring one item with you on your honeymoon, what would it be? What’s your favorite food to cook for Megan? What would the bride say is your most annoying habit? What would you say is the bride’s most annoying habit? What is Megan’s best feature? What do you love most about Megan? Here are some pictures of the That’s What He Said Game. So fun! 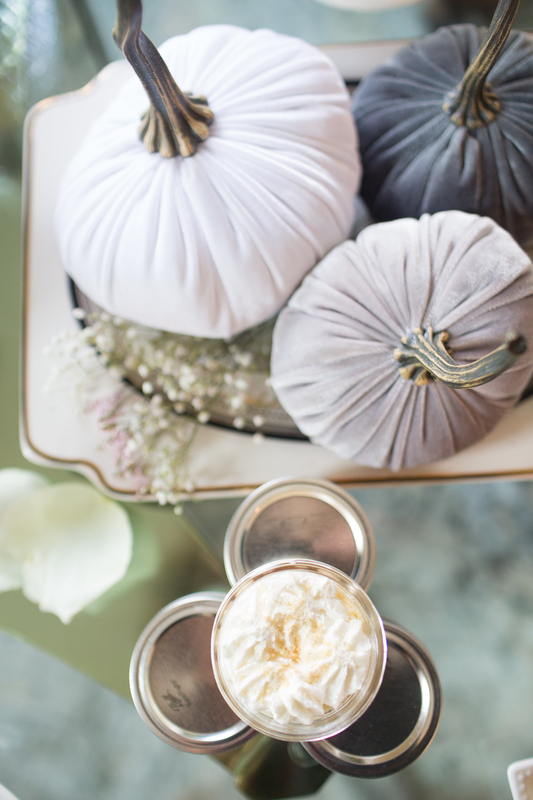 Have I mentioned I love this game and it should be at the top of your list for Beautiful Fall Bridal Shower Ideas? 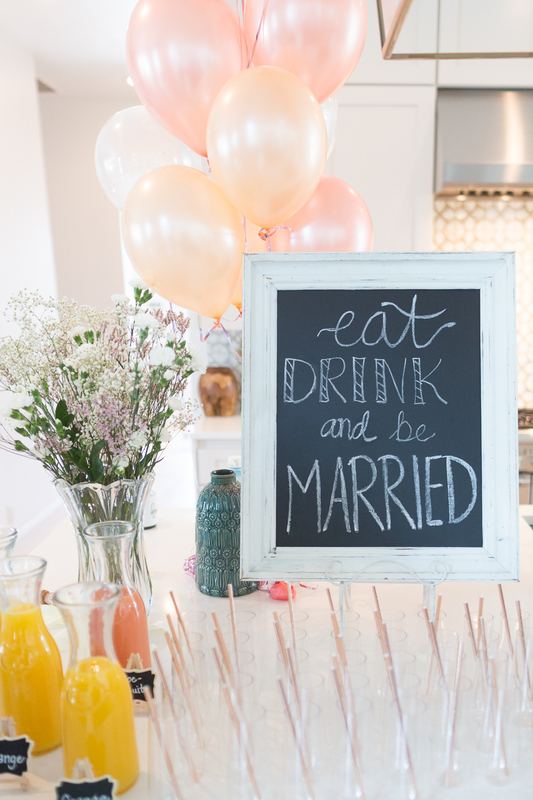 Honestly, this game is just a hit for bridal or baby shower ideas year round! 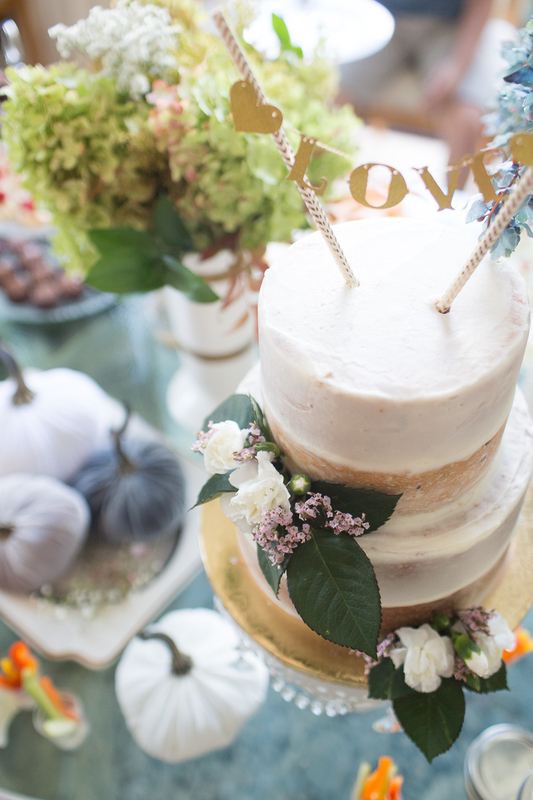 Alright so next up on our Beautiful Fall Bridal Shower Ideas, we need to talk decor and food! 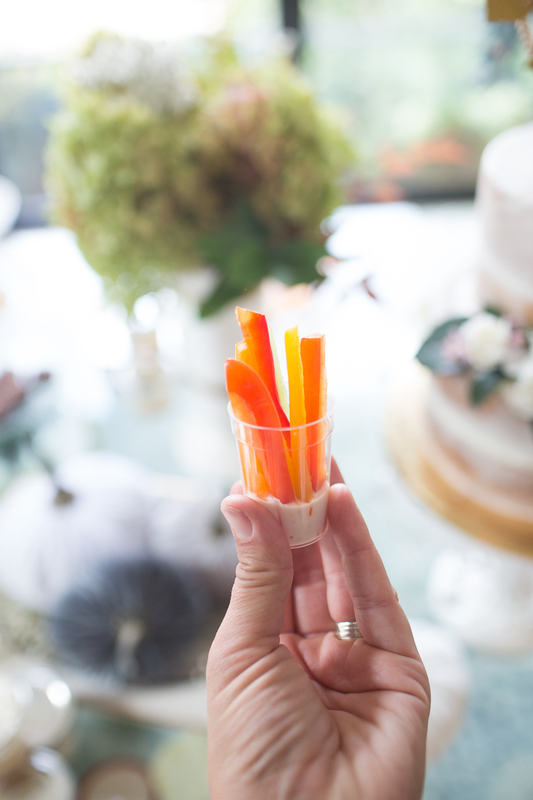 Loved this idea that one of the hostesses had to fill little cups with ranch dressing then stick the veggie slices inside! These little mini key lime pies were dotting the table. They were SO cute and were in mini mason jars so guests could just pick one up, put them on their plate, and take on to go! 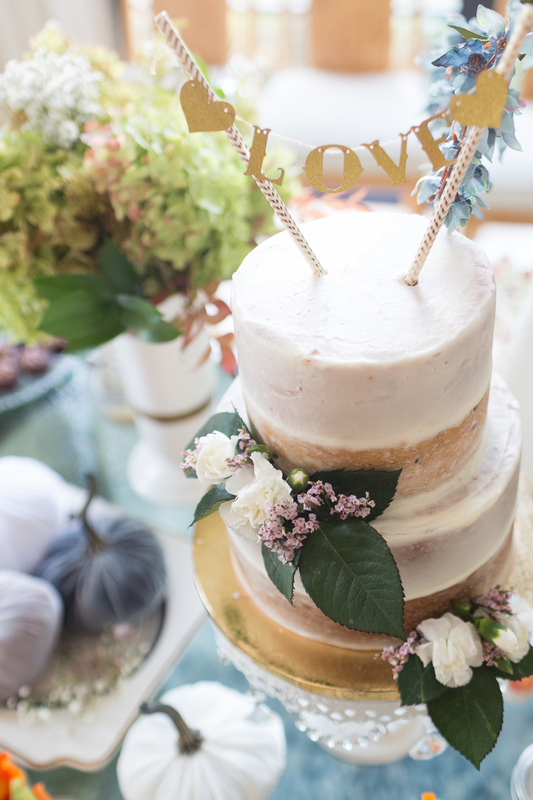 This gorgeous Semi-Naked Italian cream cake by Icing on the Top was the centerpiece of our entire table. Isn’t it gorgeous?! 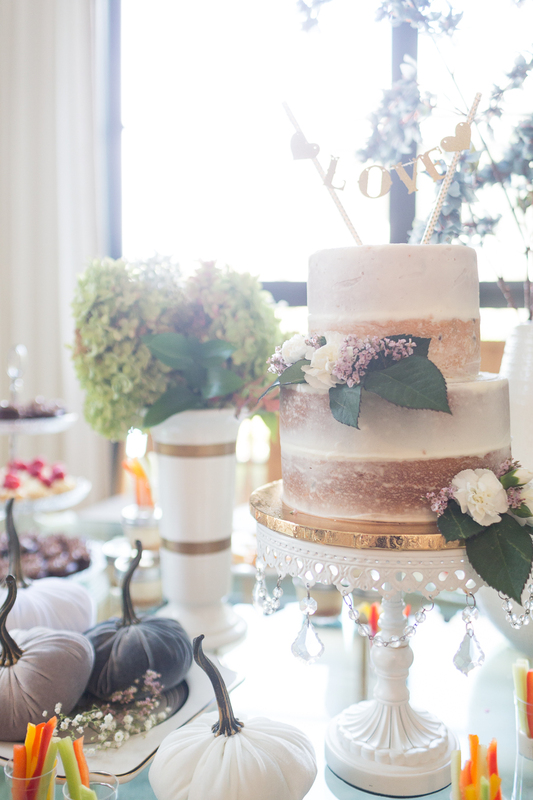 Setting atop the Dahlia White Cake Plate with Crystal accents, it just creates the perfect centerpiece. 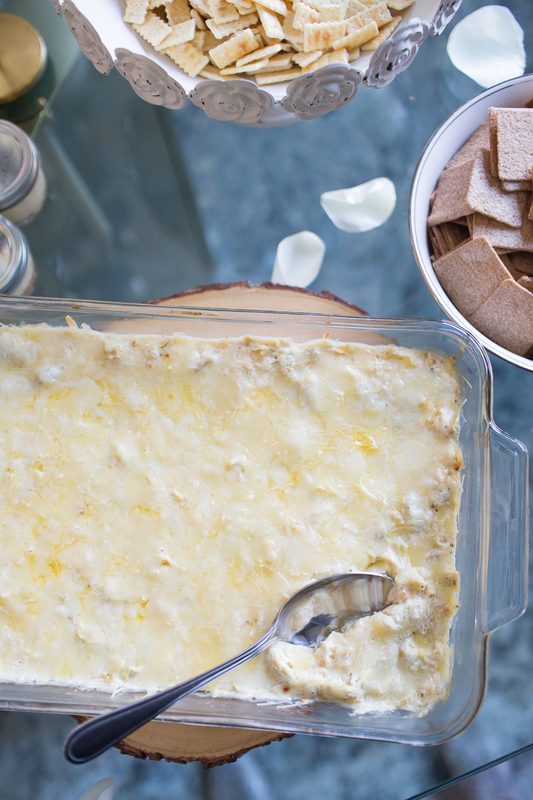 Also, I made my sister in law’s artichoke dip which is always a party favorite. If you want more CC and Mike recipes you can find those here. 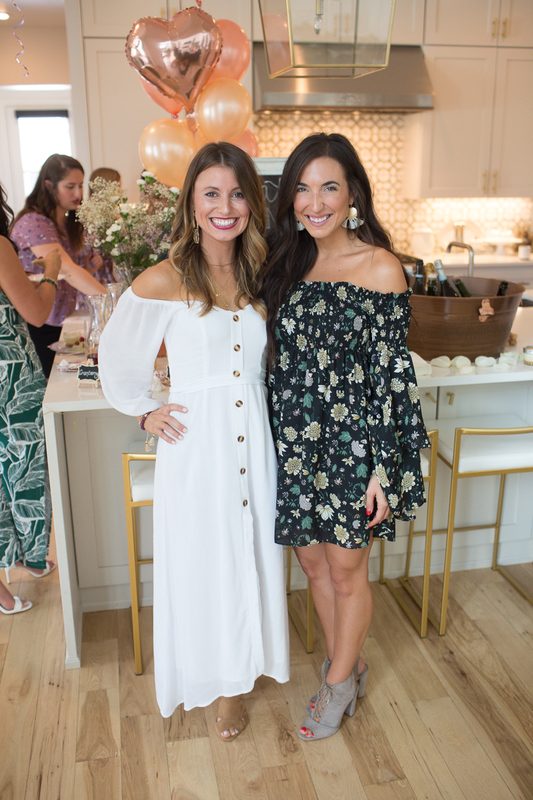 So many people asked me the questions about the bride to be’s white dress. I’ve linked to the dress below and also provided my outfit details as well. The dress I’m wearing is from Target and is only $24! It’s been a best seller! 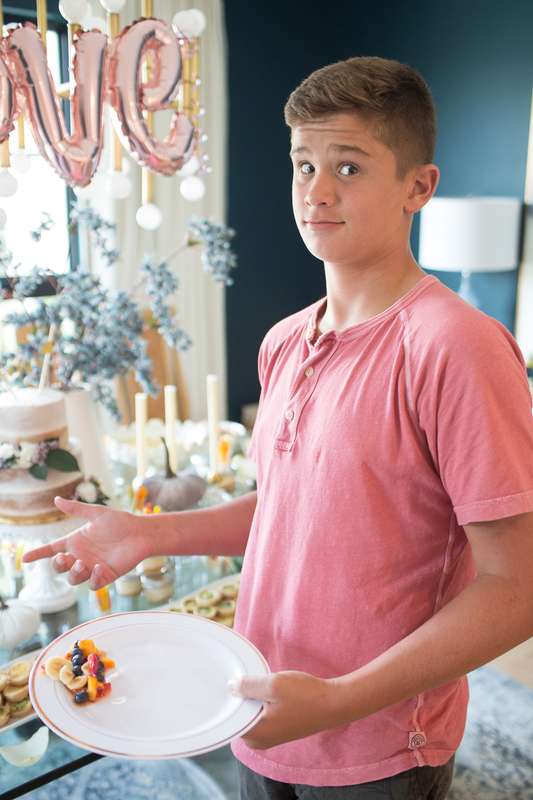 The kids were all about the buffet line. OBVI. Here are the lovely hostesses. 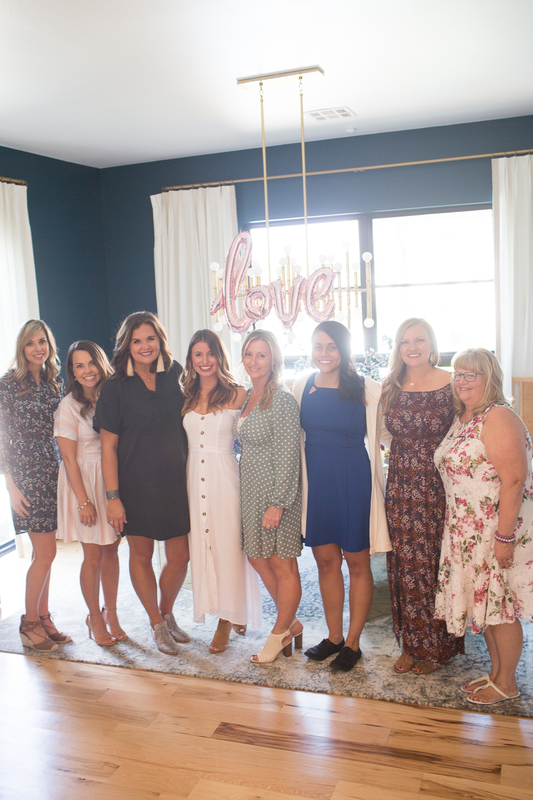 I could not have done this without them and it was such a pleasure hosting this shower with them and celebrating Megan together!!! Megan used to babysit these babies of mine and now Easton is taller than her. Where does the time go?!? Oh yes, and I have challenged Easton to a dance-off at the wedding reception and it’s going down for real. I told him he might think he’s big stuff but he still can’t beat me one on one in basketball and he STILL can’t out dance me. NOT YET, big boy, NOT YET. What a wonderful day celebrating Megan and Blake. Thank you again to all the beautiful, talented hostesses who helped make this day so special for Megan. 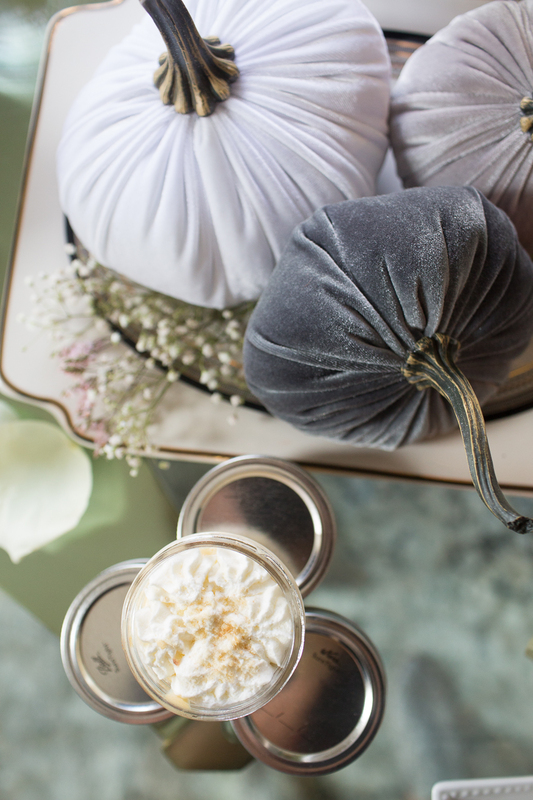 We hope you enjoyed this post and find some Beautiful Fall Bridal Shower Ideas for the next shower you’re hosting!